Senior thesis on scaling reinforcement learning algorithms to multiple agents (i.e. StarCraft, rather than Pac-Man). Accepted, with further work, to ICLR Workshop 2018. 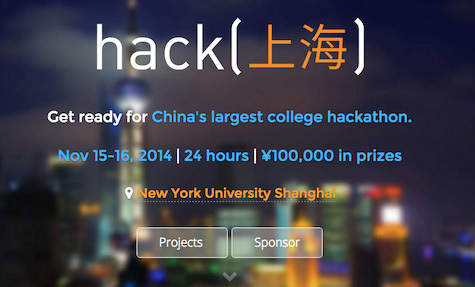 HackShanghai is China's largest college hackathon. Our team of student organizers managed 1500+ applications worldwide and recruited 32 sponsor companies. It took place on Nov 15-16th, 2014, and will be held annually. 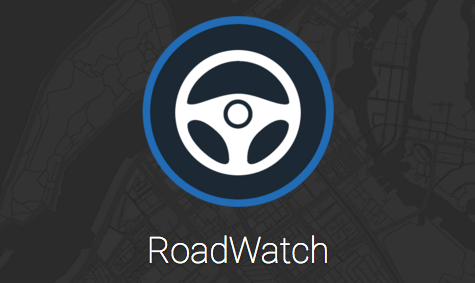 RoadWatch is a smart, real-time driving assistant on your phone, smartwatch, and web. 1,000,000 AED grand prize winner of the 2016 UAE mGov competition. Built for Android and Android Wear, using Firebase. 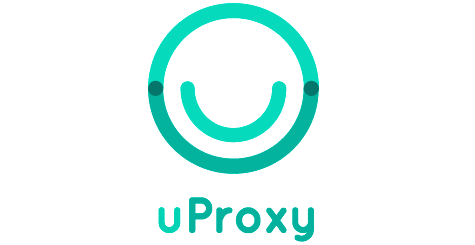 uProxy is a peer-to-peer proxy for friends to get and share access to the open internet. This was my 2015 summer internship project. Built with freedom.js and lots of TypeScript. μMail is a Gmail plugin that automatically summarizes your emails, using a random forest regressor ML model. Vultus Ex Machina is my photography class' final project, which plays with eigenfaces and 261 yearbook photos. 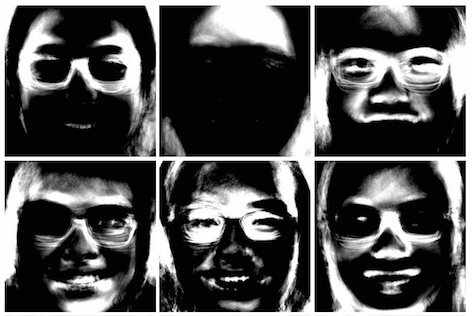 Image processing done with Mathematica, SNFaceCrop, and ffmpeg. 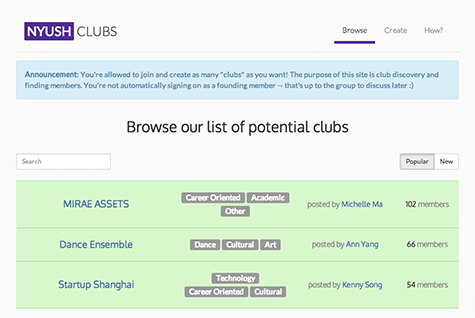 Clubs is NYU Shanghai's online platform to allow students to promote, recruit, and discuss new student organizations. Expedition-206 is my new year's resolution to learn and write about a new country every day. Built with Python + Jekyll + GitHub Pages. 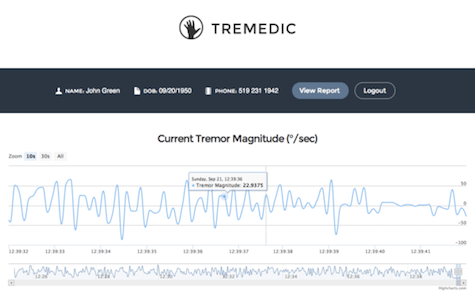 Tremedic uses the Thalmic Myo to track Parkinson's tremors over time, and visualizes them on a web dashboard. Coded in 36 hours for Hack the North. Built with Myo + Node.js, and visualized with Highcharts. 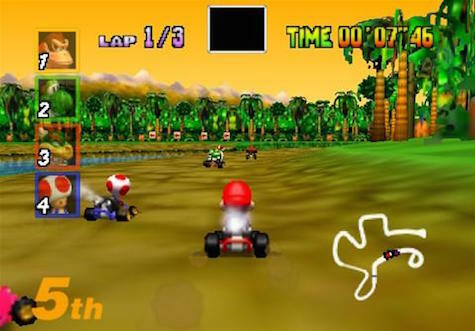 Play Mario Kart with directional Arduino sensors embedded in a seat cushion and a Pebble smartwatch (to throw shells). Won the Pebble prize at THacks. 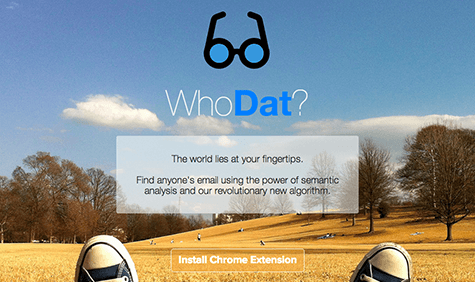 WhoDat is a Google Chrome extension that uses semantic analysis, machine learning, and an email matching algorithm to find anybody's email while browsing the web. Built with Python, Heroku, and Chrome. 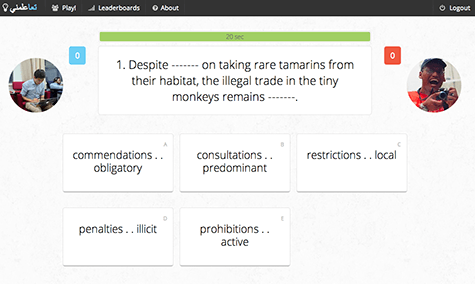 Taalemni is a fast-paced, multiplayer game that gamifies studying for standardized exams. Coded in 36 hours for the 2014 NYU Abu Dhabi International Hackathon. Built with Meteor.js + Semantic UI. 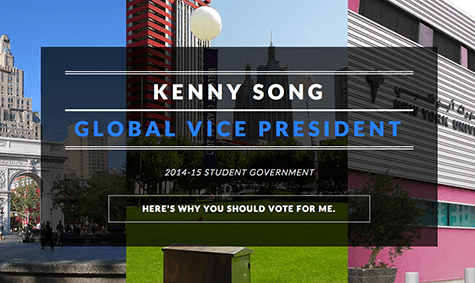 This is my campaign website for the Global Vice President position in our Student Government – I won the election in 2014. 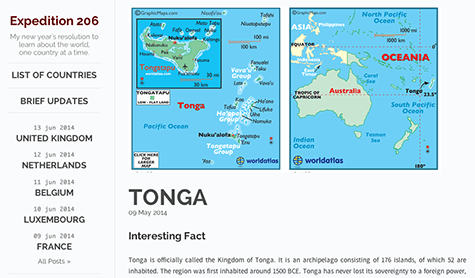 Design based from an HTML5 UP template. 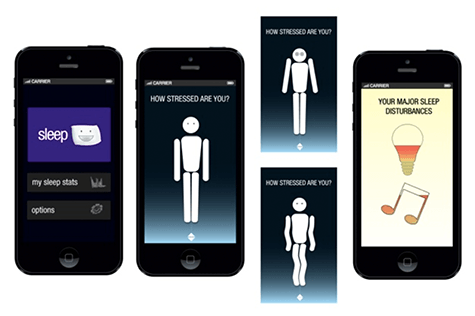 SleepPerfect is an iOS app model that gamifies sleeping and tracks sleep quality with environmental factors. First place in the 2013 Shanghai frog design hackathon. Built with Ratchet, Flask, and Heroku. 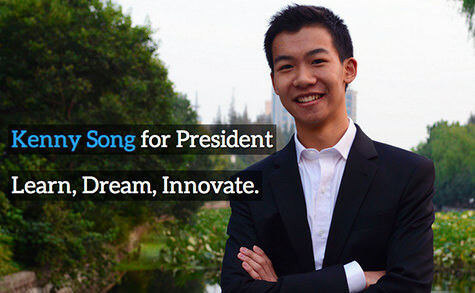 This is my campaign website for presidency of our Student Government – I won the election in 2013. Built and designed from scratch. 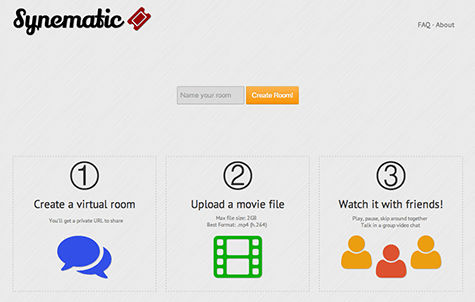 Synematic is an web application to watch videos and movies synchronously with friends over the internet. Honorable mention in the 2013 Meteor hackathon. Built with Meteor.js and Amazon S3. 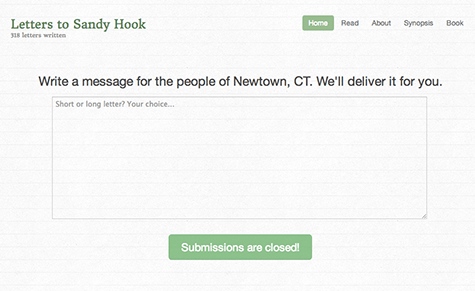 Letters to Sandy Hook is a virtual mailbox for families affected by the 2012 Newtown shooting. We collected over 31,570 words from 214 cities around the world, and compiled them into a physical book that was donated to the city. Built with Google App Engine (Python). 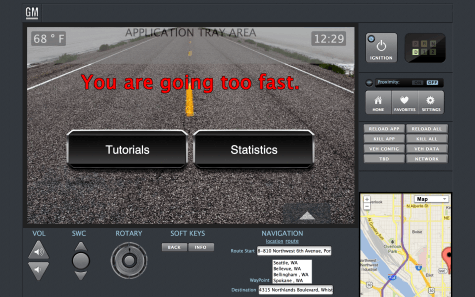 LearnToDrive is a vehicle dashboard application that tracks your driving and acts as a virtual driving instructor. Second place overall & GM prize at the 2013 TechCrunch Disrupt NY Hackathon. 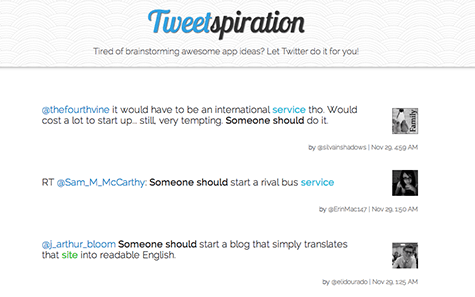 Tweetspiration scours the web for Twitter users' wishes, desires, and complaints. It's a quick and fun way to brainstorm startup ideas. 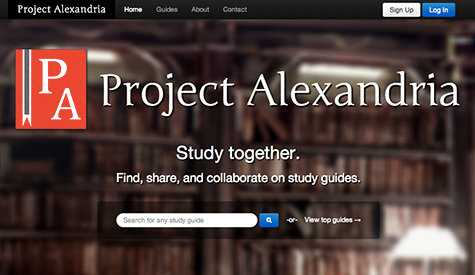 Project Alexandria is an online platform for high school students to collaborate, rank, and share notes. Built entirely with Google App Engine (Python). SoundSculptr was my first hackathon project. 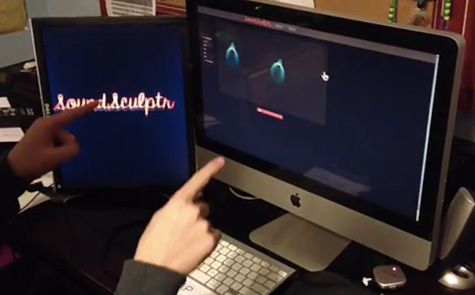 It is a music generator + visualizer that you control with your fingers and the Leap Motion sensor. Finalist at the 2013 Spring PennApps. 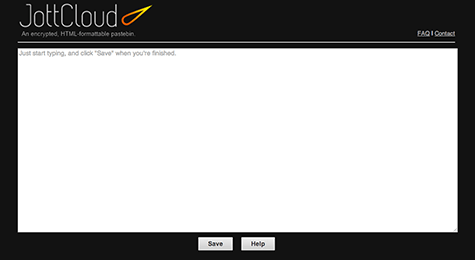 JottCloud was my first complex web app – a encrypted, HTML formattable pastebin.